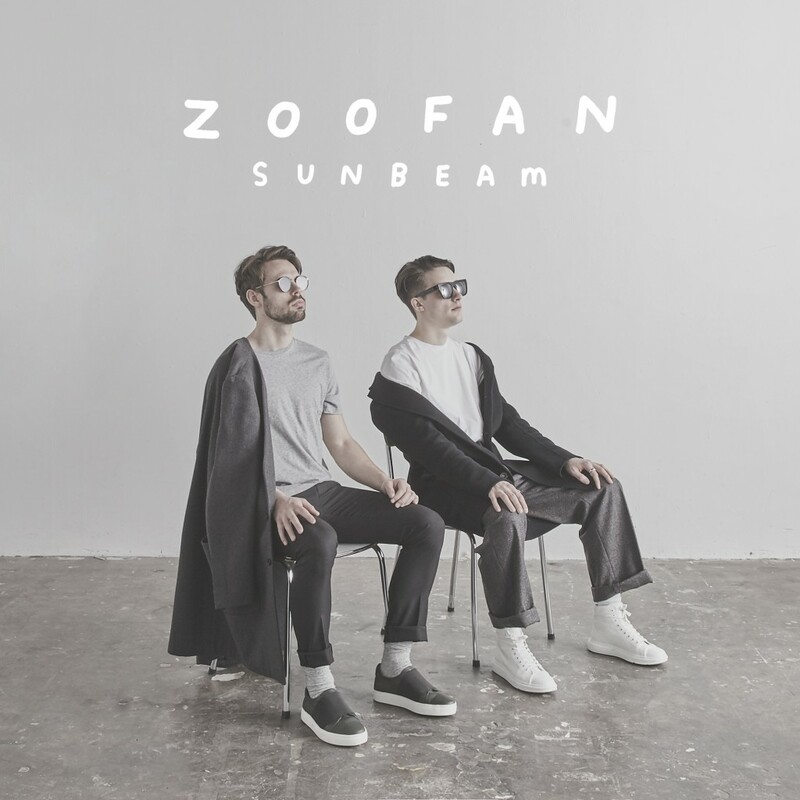 Electronic/indie London duo Zoofan released their debut single, ‘Sunbeam’, back in October. We are delighted to premiere their music video for the track. 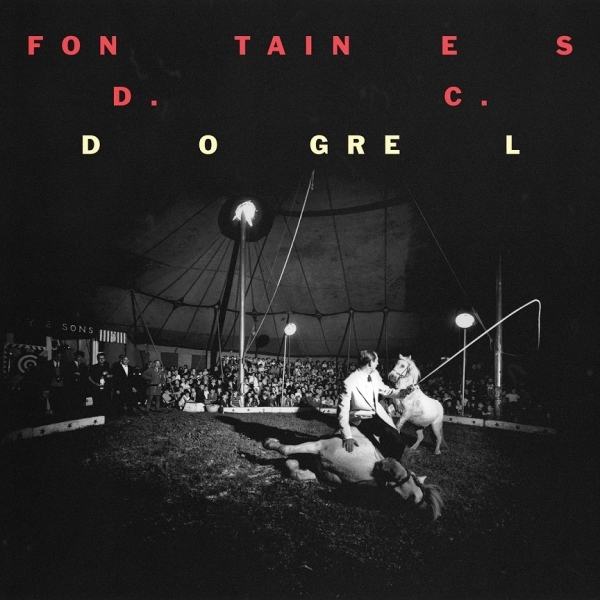 Zoofan are a conceptual band, creating unique music under the indie and electronic genre umbrella, with a focus on the artistic side of sound. Their debut single, ‘Sunbeam’, serves its duty in introducing new fans to their ideas. 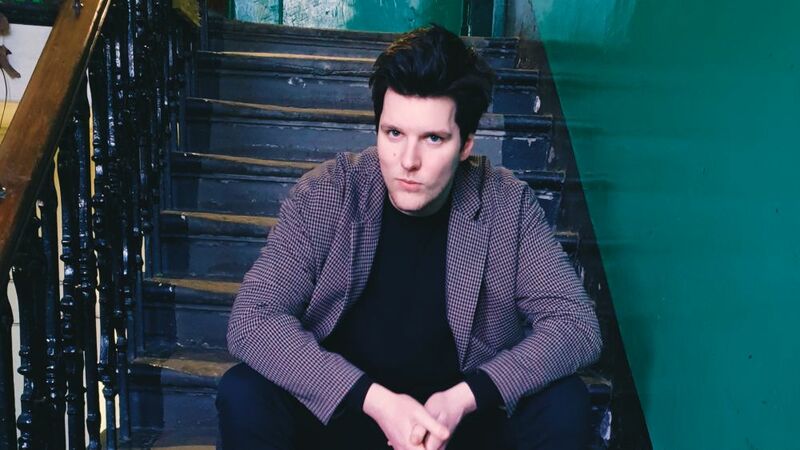 The duo consisting of Hamish Wallace and Max Walker cite the likes of Arcade Fire, Alt J and Depeche Mode as some of their biggest influences, using these bands to challenge their own writing, which is seen in this track and will also be shown in later single releases ahead of their debut EP. Have a listen to ‘Sunbeam’ below!